Our mate Rachel jumped on the bus recently with only a 40l backpack. We were amazed at her packing skills and asked her to share her tips so you can pack smarter and cut out that packing and prep time for your next trip. "Wait, that's all you have with you??" If I had a dollar for every time someone said this to me once they saw my backpack... But yes, this is it! I don't have a lot, but I have all that I need. Years ago, I used to pack SO MUCH stuff with me on trips, and it always felt overwhelming. Most of the extra things I'd bring with me were left untouched and I'd always end up just wearing my usual comfy clothes anyway! I knew I had to make a change. I’ve been travelling out of a carry-on backpack for over four years now. I thrive on the freedom that packing light gives me - no more waiting in line at airport check-in desks or baggage claim, I can walk around easily with all my belongings, and I can pack all my stuff in about 10 minutes (which is essential when you're in a different town every other night). Less is more! Still need convincing? How about having no airline fees to check a bag, you'll never worry about your stuff getting lost because it will be with you, and in general you will just worry less because you will have less stuff to keep track of! Below is my packing list of everything I brought with me for my one month trip to New Zealand with Kiwi Experience (all during the month of February, New Zealand's last month of summer). This is also everything I'll have with me for the rest of the year while I travel to Australia and Southeast Asia. My entire bag weighs 10 kilos (or 22 pounds), and it is a 46 Litre bag that fits the standards for the majority of carry-on (or "hand luggage" as some call it) size limits for airlines. For the month I spent in New Zealand, I was the only traveller I came across who had packed in just a carry-on sized bag. However, I was always the first one packed and ready to go in the morning when it came time to get on the bus! Sure, I technically had fewer outfit options than most of my companions since I had fewer clothes to lug around, but all of them usually ended up wearing the same tank & leggings combo with sneakers anyway! 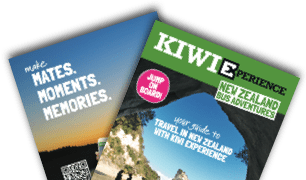 New Zealand is a very outdoorsy country full of hikes and walks and adventures outside, so athletic wear and comfy clothing is the go-to choice for everyone. I never felt out of place. I know it's a challenge and you'll have to make some small sacrifices when packing light, but the pros truly do outweigh the cons! If you're nervous about only taking hand luggage for your future travel plans, try challenging yourself to do it first for a short-term trip. The first time I ever packed in only a carry-on for a trip abroad was to Tokyo in 2015 for 10 days, and I loved it so much I pushed myself further to do it again for a 6 week Eurotrip in 2016. Now I'm doing it for a year! I'm pretty sure I'll never check a bag again. Rachel is a solo female travel blogger from Austin, Texas travelling on a budget and packing as little as possible in just a carry-on backpack (mainly because she hates the process of checking a bag). On her blog, Rachel Lately, you can find all her best travelling tips, packing lists, & insights into her daily life. Rachel is happiest while exploring new places, experiencing different cultures, stuffing her face with anything breakfast related, listening to her Harry Potter audiobooks, or meeting new dogs. 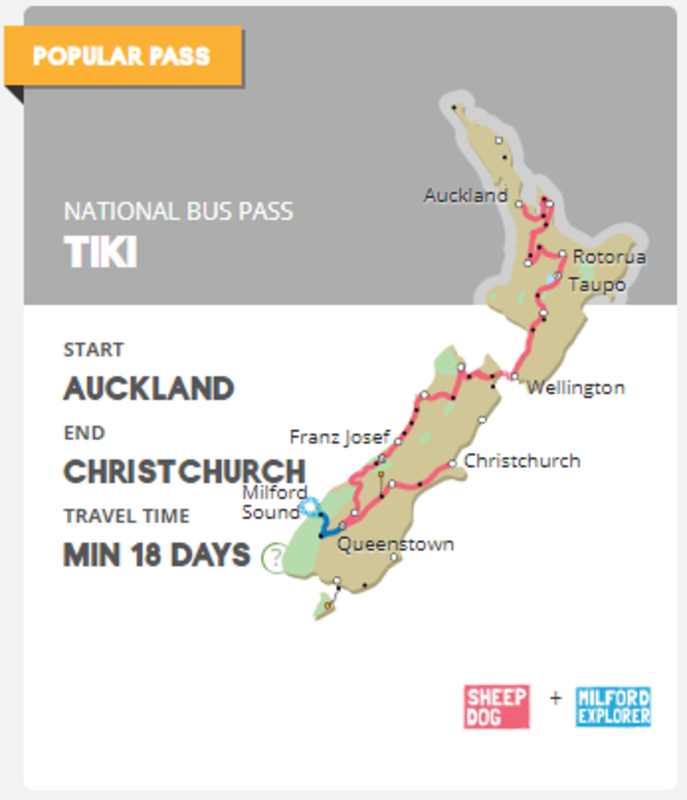 CALLING ALL BACKPACKERS - HERE IS HOW KIWI EXPERIENCE WORKS!